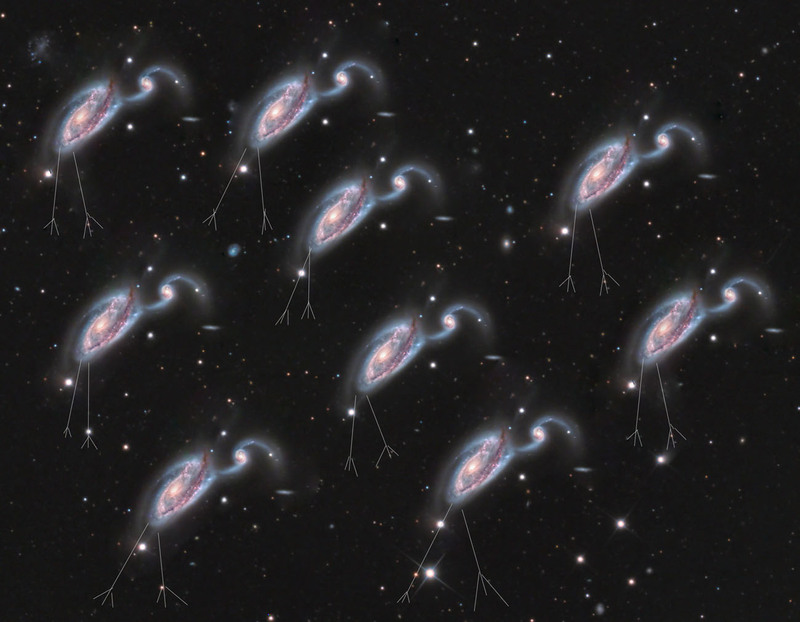 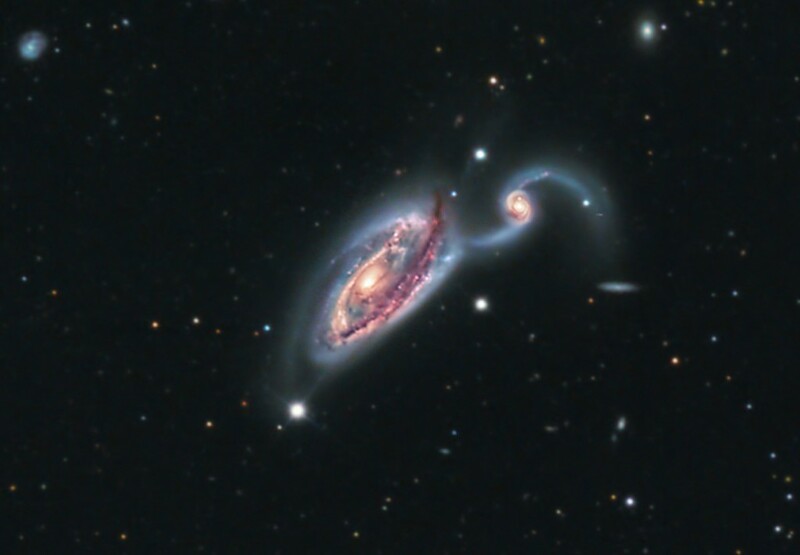 NGC5395 also known as Arp84 the Heron Galaxy is approximately 162 million light years away. 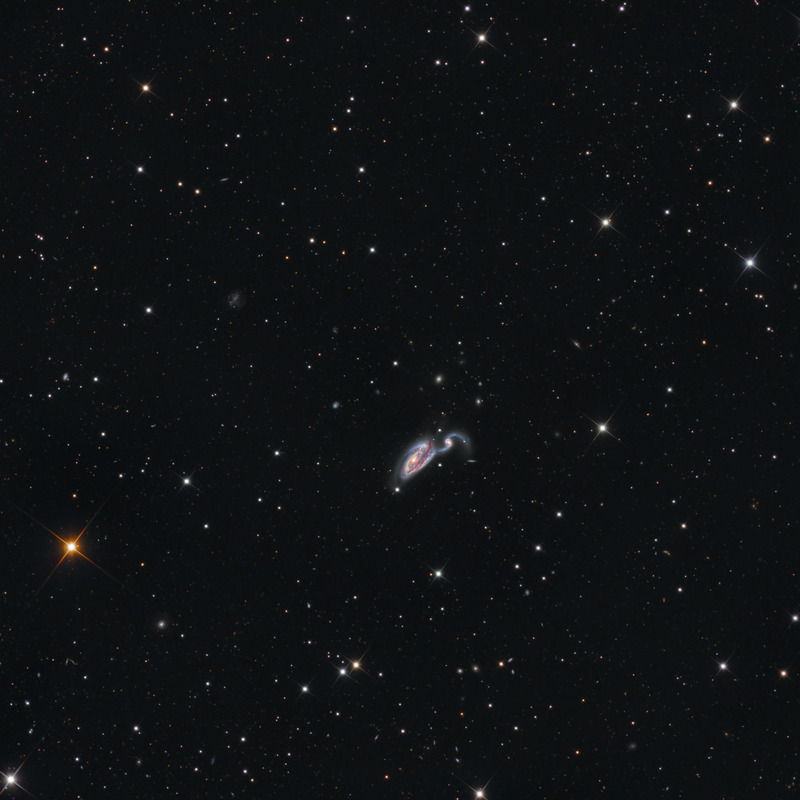 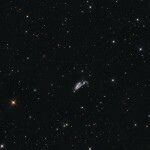 NGC5394 is an interacting galaxy, believed to have cartwheeled through NGC 5395. 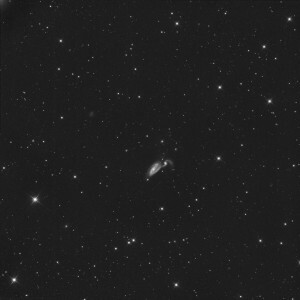 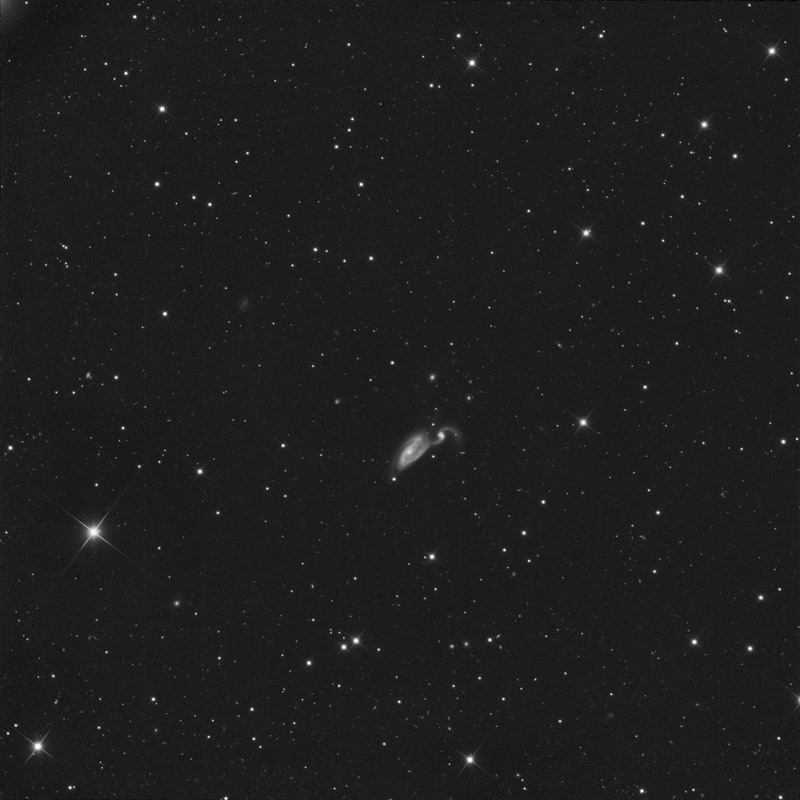 This is a rather small galaxy at 2.7 x 1.3 arcmin.